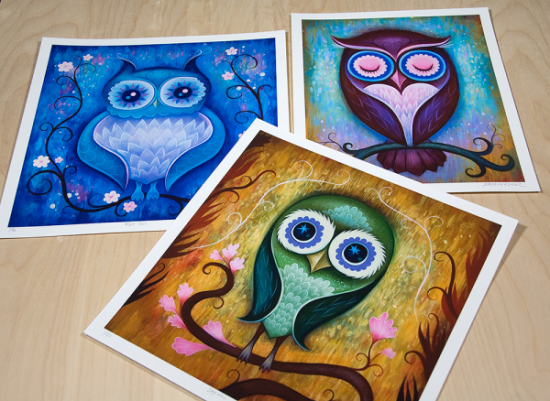 Remember those Owl paintings by Jeremiah Ketner that we admired last week? The print versions of those are available for purchasing today! These prints are limited to 50 copies each and are almost the same size as the original paintings. “Day Owl” and “Night Owl” are $35 USD and “Sleepy Owl” is $25 USD. 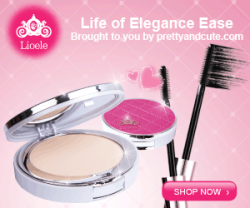 Order them from the Small and Round’s online store.